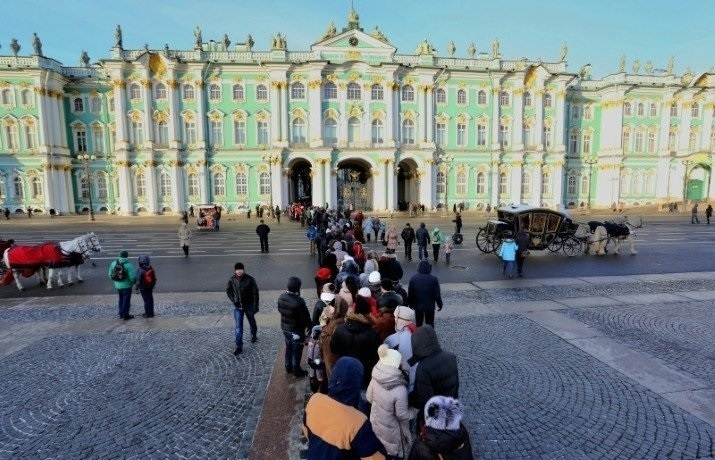 The prototype of the biometric system for recognizing the faces of visitors at the entrance to the museums was tested in the General Staff during the St. Petersburg International Economic Forum. Video identification devices in the future will replace the supervisors at the entrances to exhibitions, performances and concerts. The owners of electronic tickets will be recognized by persons, and then there will be no need to buy a ticket: just allow the mobile bank to transfer funds to the museum for a ticket at the entrance.